The long-anticipated April tour of Boysetsfire vocalist, Nathan Gray, is finally announced. 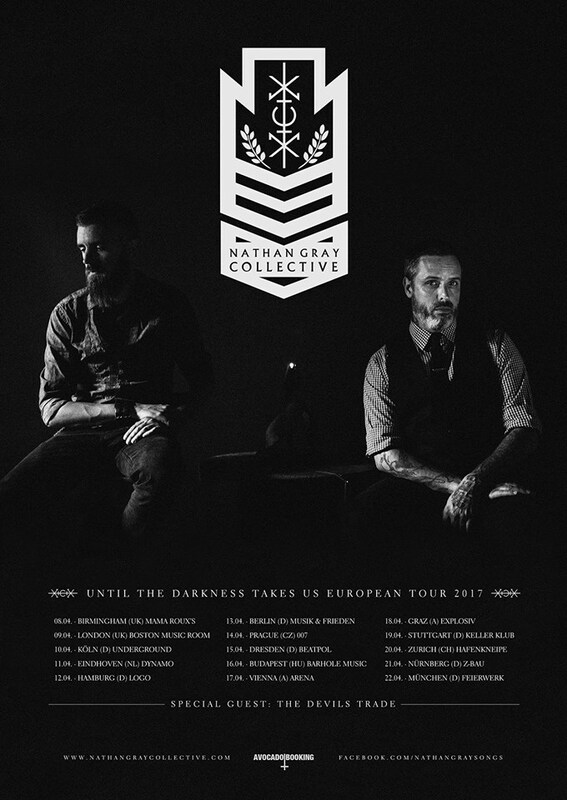 Gray, alongside with partner Dan Smith, will be returning to Europe on April 8th for a run of shows, starting off in Birmingham. The Devil's Trade will be accompanying them on their dark journey.